When the new year arrives, I always get a little, well, hard on myself. I think about how I spent my time and how I really need to do better at all kinds of things. It’s easy for me to get bogged down in thinking these things. And I guess that’s a big part of the problem. I just think about what I should be doing and how I should improve, what I need to do to reach my goals. But’s that’s often where it ends. Well, no more! I’m just going to keep thinking, “Take Action” and I plan to create something to hang on my wall to remind me every day, that just thinking about how to improve will get me nowhere. I must take action. Melissa Laverty inspired me with her artwork. You can check it out here. I’ll post my completed work when I get it finished. So, one of the things I want to improve at is my blog. I hope to have more regular postings. Not sure what that’s going to look like, yet, but I’m taking action and writing a post. 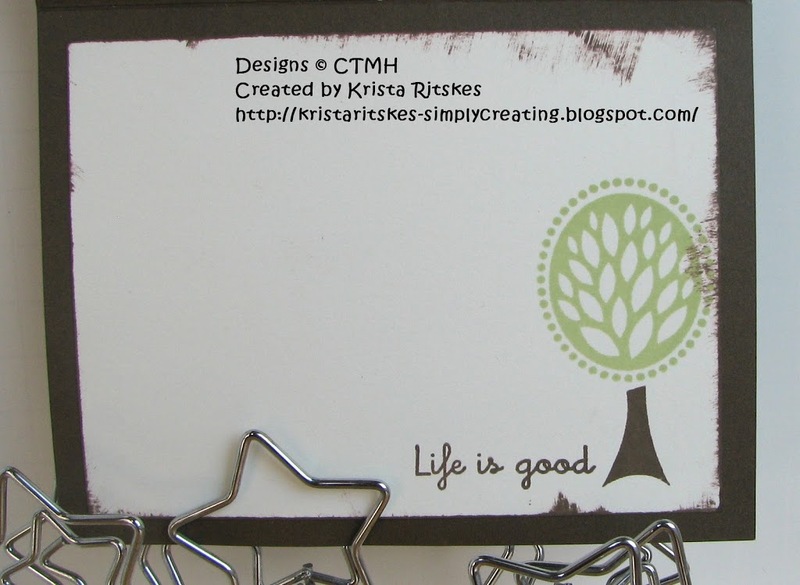 Both these cards use the Emporium paper pack. 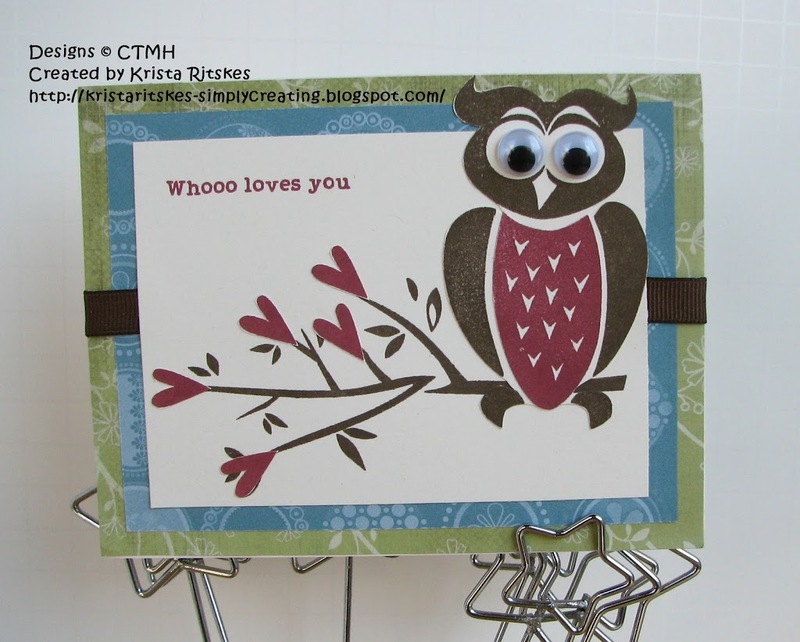 I love these cards and the owl on the second one looks so fun with googly eyes! Think you might want to make fun cards like these? Then book a home gathering with me. I’m scheduling into February and March right now. 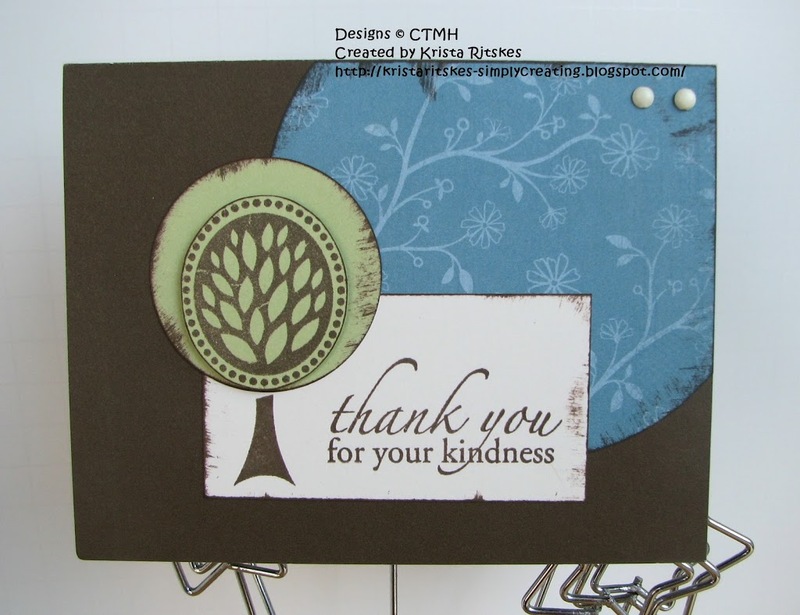 We can do one or two cards with you and your friends and family. You’ll even get some free product and a special hand-made gift from me. If you’ve hosted for me in the past, you can expect a phone call next week. I’ve got a special announcement just for you… Stay tuned!